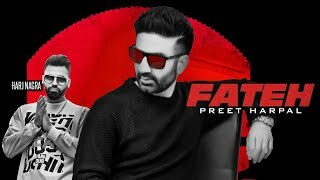 Fateh Lyrics: The Punjabi song is sung and written by Preet Harpal featuring rap written and performed Rush Toor. The song has music produced by Harj Nagra. The music video is by True Roots featuring actor/model Ashley Billing in the female lead.